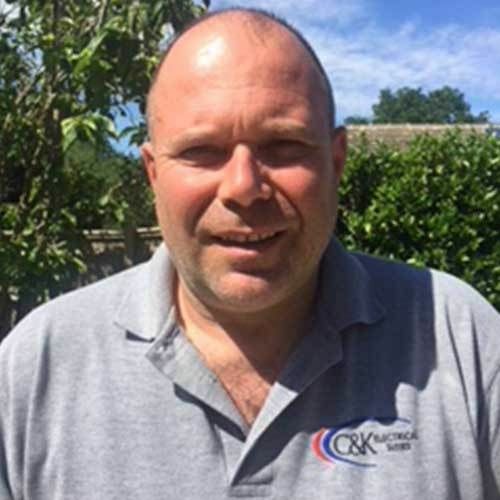 Formed C&K electrical in 2011 he has more than 30 years working in the electrical industry. Out of work he enjoys sailing on the Solent, and walking his two Labradors on the South Downs. 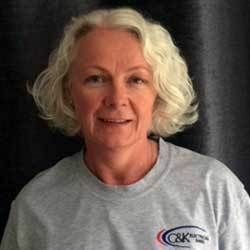 Joined C&K Electrical when it was incorporated in 2011 and works as the office administrator. Out of work she enjoys walking the dogs, reading and baking great scones. Tom mount joined C&K Electrical as an apprentice electrician in 2016. 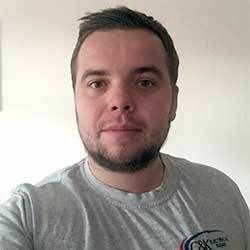 Out of work Tom is a keen football player and enjoys camping with his family in the summer.